To contact you regarding your opinions on Our solutions and services which may be used for marketing, research and analysis, where you have consented to be contacted for such purposes. When we process your personal data for our legitimate business interests we always ensure that we consider and balance any potential impact on you and your rights under data protection laws. If you have any concerns about the processing described above, you have the right to object to this processing. For more information on your rights please see “Your Right” section below. We may share your information for any of the purpose set out above with strategic partners of service providers who perform services on Our behalf, such as marketing, Certification or Accreditation. We may also disclose your personal information to third parties, if We are under a duty to disclose or share your personal data for legal or regulatory purposes, in relation to existing or future legal proceedings, for the prevention of fraud/loss or to protect the rights, property, safety of PBX Hosting, Our customers or others. Information is stored by Us on computers located in the UK. We may transfer the information to other offices and to other reputable third-party organisations as explained above – they may be situated inside or outside the European Economic Area. We may also store information in paper files. PBX Hosting have security protocols and policies in place to manage and record your data privacy and preferences correctly and that your data is stored securely to protect against its loss, misuse and alteration. Documentation can be supplied on request from our Data Protection Officer via email (dpo@pbxhosting.co.uk) or can be viewed here on our website privacy page. PBX Hosting take steps to ensure that any businesses that we share your data with will have security protocols and policies in place to manage and record your data privacy and preferences correctly and that your data is stored correctly. 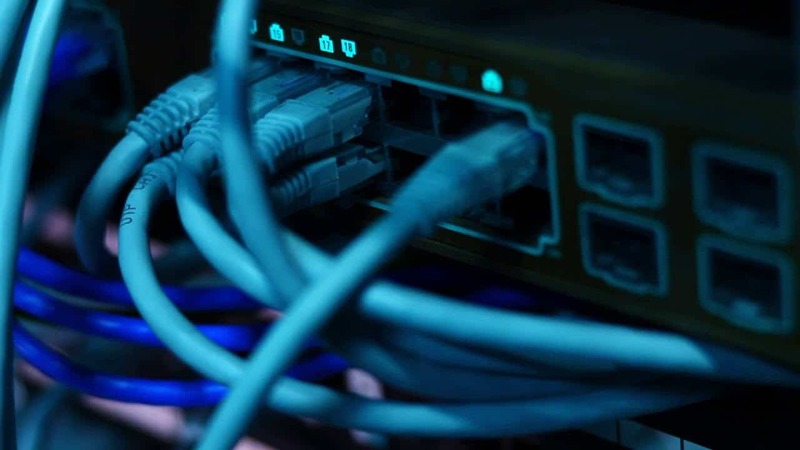 Unfortunately, the transmission of data across the internet is not completely secure and whilst We do Our best to try to protect the security of your information We cannot ensure or guarantee that loss, misuse or alteration of data will not occur whilst data is being transferred. We will keep your information only for as long as We need it to provide you with the goods, services or information you have required, to administer your relationship with Us, to comply with the law, or to ensure We do not communicate with people that have asked Us not to. When We no longer need information, We will always dispose of it securely, using specialist companies if necessary to do this work for Us.